Week 23: Something you are proud of. There are many people in my life that I feel proud of. The things they have done or tried to do regardless of their age and their life style have always amazed me. 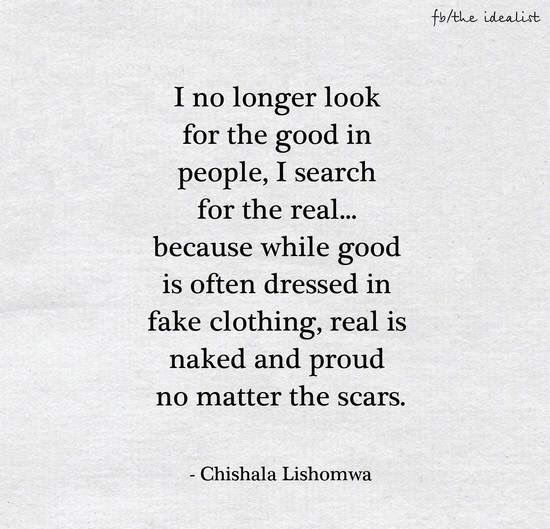 Because I know that they want to make a change and they are real, not fake. You might accomplish so many things in your life but if you are not making a change, for me there’s nothing to be proud of, there is only show off. And when you do something to show off, you are only fooling yourself.